It’s that time of year where the holidays are over and we’re left with miserable weather and nothing to celebrate for a while. If you’re like me and hate the cold, you may want to spend your dark winter nights curled up on the couch with a horror film. Here’s a list of ten great winter-themed horror films, in no particular order, to chill your bones. 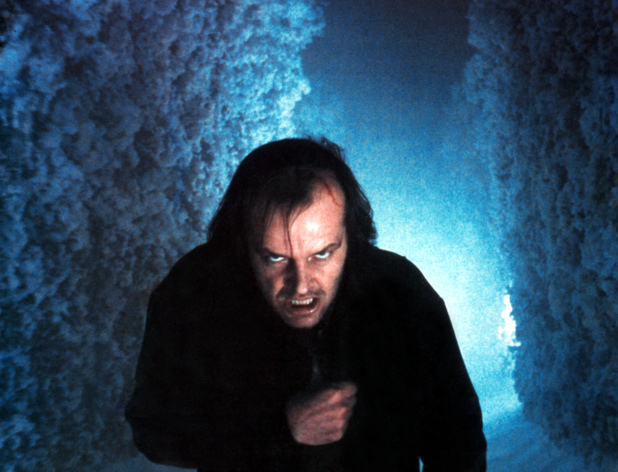 The Shining is often credited as one of the best horror films ever made. It’s also extremely terrifying in a psychological and claustrophobic kind of way. Watch as a family fends off their off-the-wall father while trapped in a creepy hotel during a blizzard and you won’t be disappointed. John Carpenter’s The Thing is one of the best horror films out there. Watching these men fight off a shape-shifting deadly alien in ridiculously cold temperatures in the middle of nowhere lends for a great movie experience. 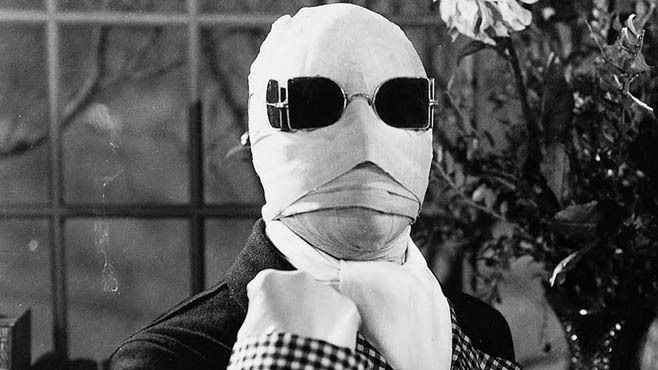 One of Universal’s classic monster movies, The Invisible Man is about a scientist who manages to turn himself invisible but also accidentally into an insane murderer. While perhaps not as popular as Dracula or Frankenstein, it’s just as good. Wind Chill is a lesser-known horror film starring one of today’s It Girls Emily Blunt. Two college students who barely know each other set off to drive home for Christmas break from college. They break down and must survive freezing temperatures and malicious ghosts. 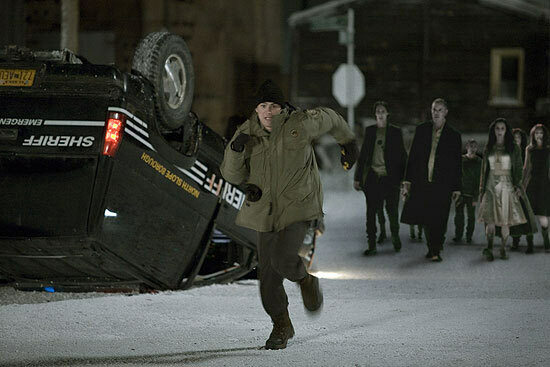 30 Days of Night is a fantastic adaptation of the graphic novel about a town in Alaska which goes a month without sunlight. Unfortunately for them a group of terrifying vampires have come to make the town into a buffet. Dead Snow is certainly an original film. Its premise is that a group of medical students go skiing and come across zombie Nazis. If that doesn’t sell you on watching this film, I don’t know what will. Cold Prey is super popular Norwegian horror film that spawned two sequels. The story follows friends on a snowboarding vacation who take shelter in an abandoned hotel, only to find that the worse danger is on the inside. Forget about the unnecessary remake; this Swedish film is so much m than a vampire movie. It deals with real life issues like friendship and bullying, mixes them with just enough supernatural events, and sets the story is a dreary cold atmosphere to create a great film. 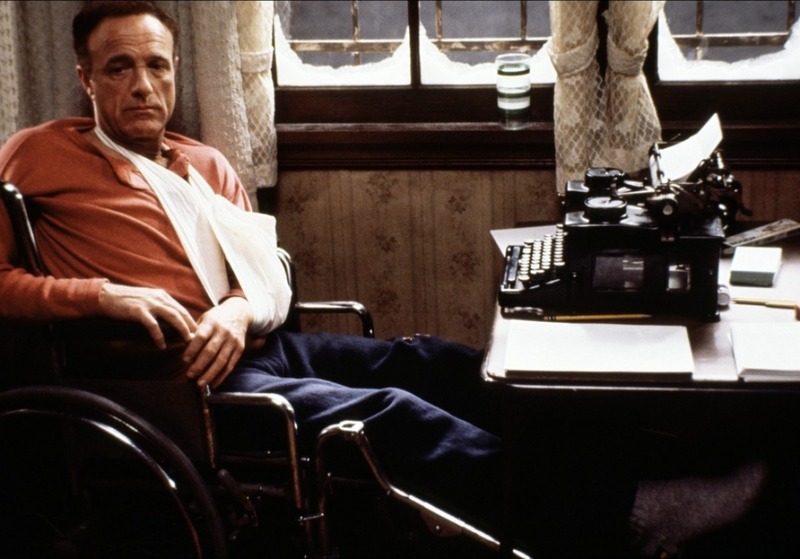 Misery is Stephen King’s classic put to film and stars Kathy Bates as a crazy stan who will stop at nothing to keep her favorite author locked up with her during a snow storm. Perfect for your winter cabin fever. Not to be confused with the Disney favorite, this film is about friends who get stuck on a chairlift. Their decisions become more and more important as they face the idea of freezing to death or possibly even worse fates. 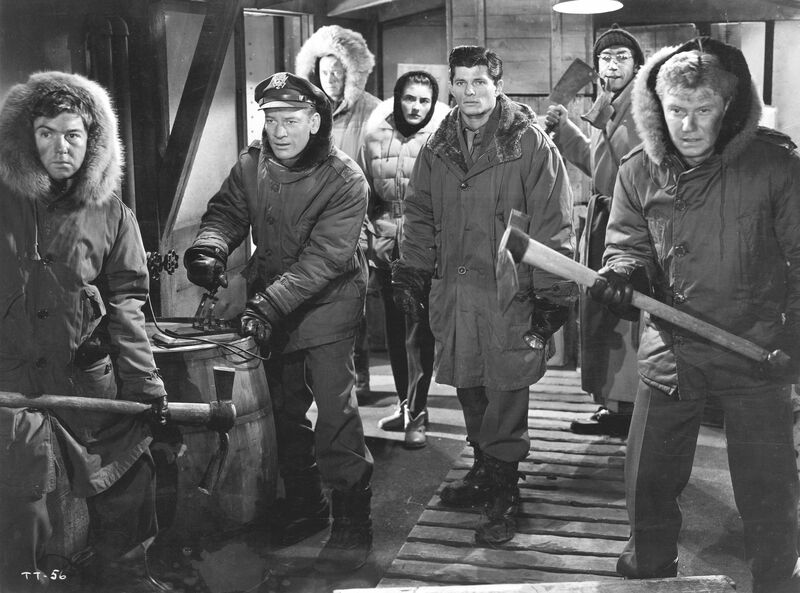 This original tale that inspired the classic The Thing is often overlooked because of how great Carpenter’s version is but don’t be fooled; this is one of the best horror films of the 1950’s. The story is similar to the remake about a team of scientists fighting off an alien organism in the arctic. It also featured the first full body burn by a stunt man on film which is pretty awesome. Great list! The only one I haven’t seen is #10. Couple of good ones on here!